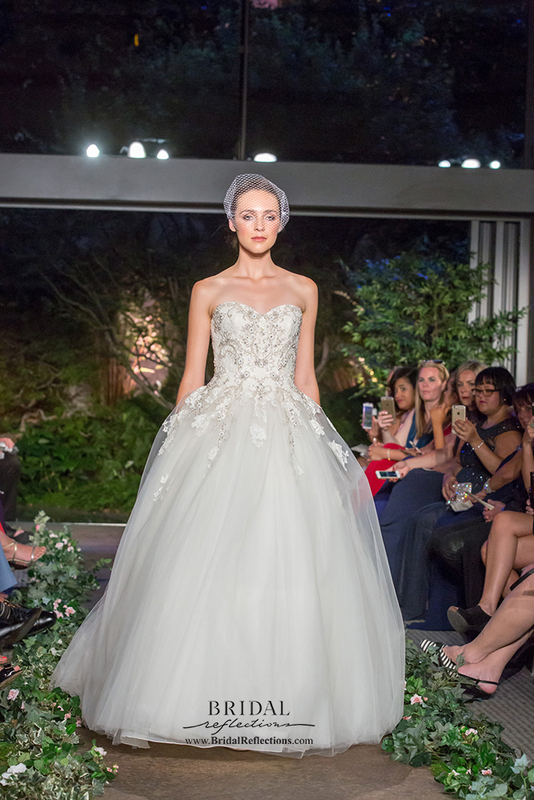 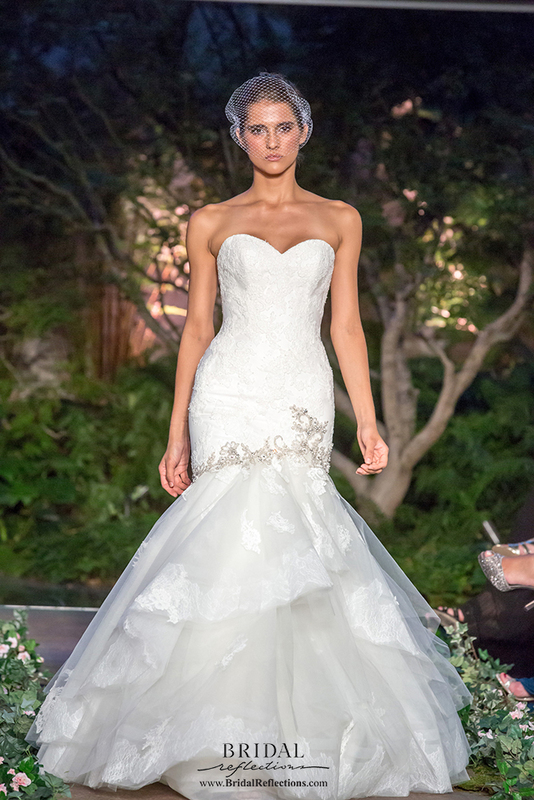 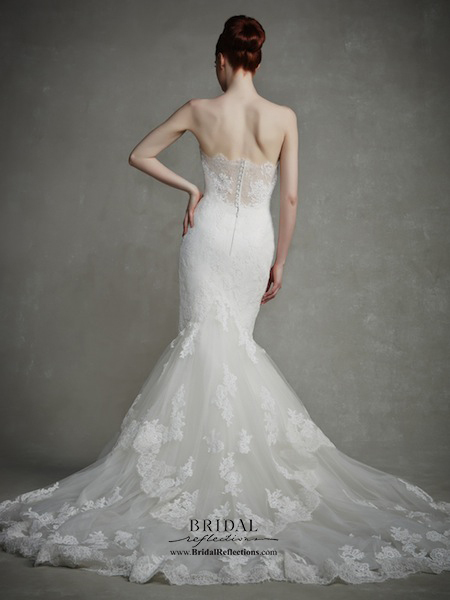 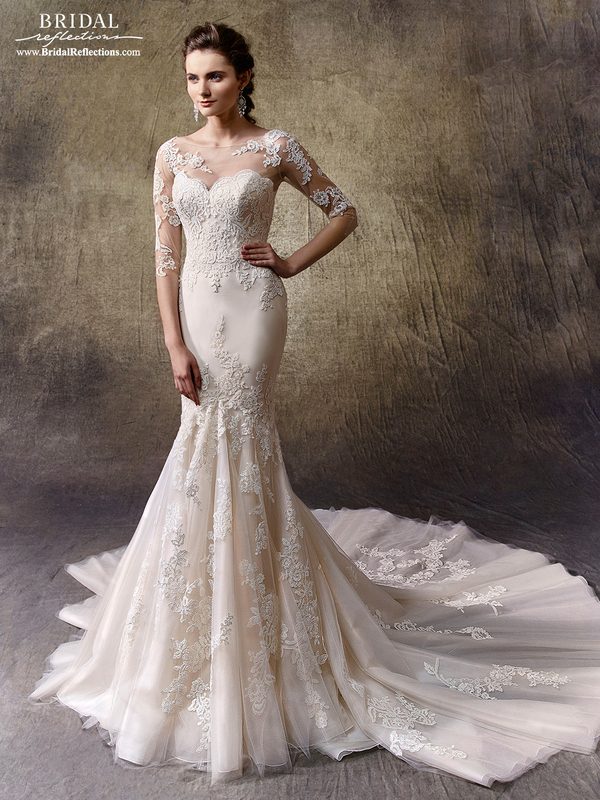 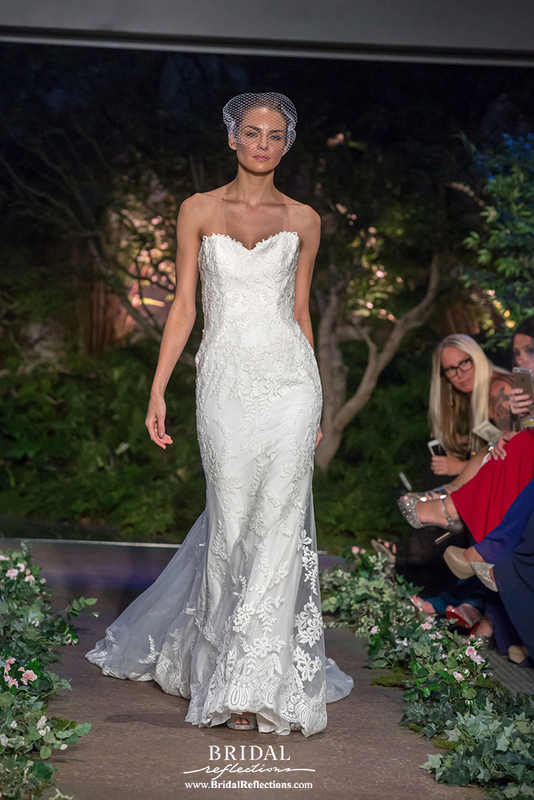 Enzoani introduced their first bridal couture collection in 2005, which featured a blend of traditional and modern European influences. 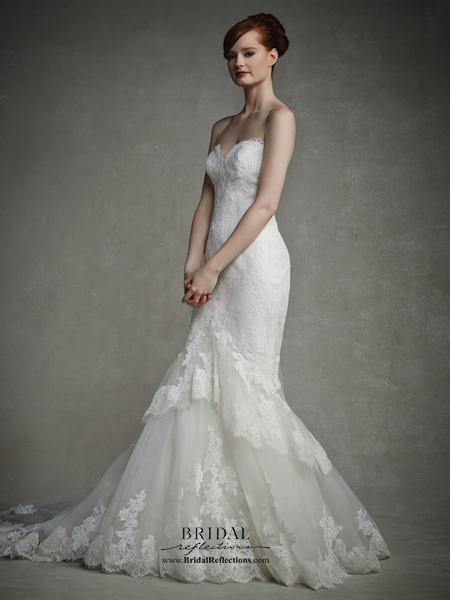 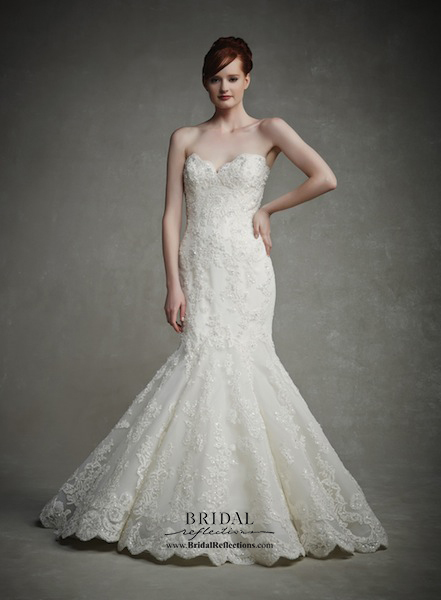 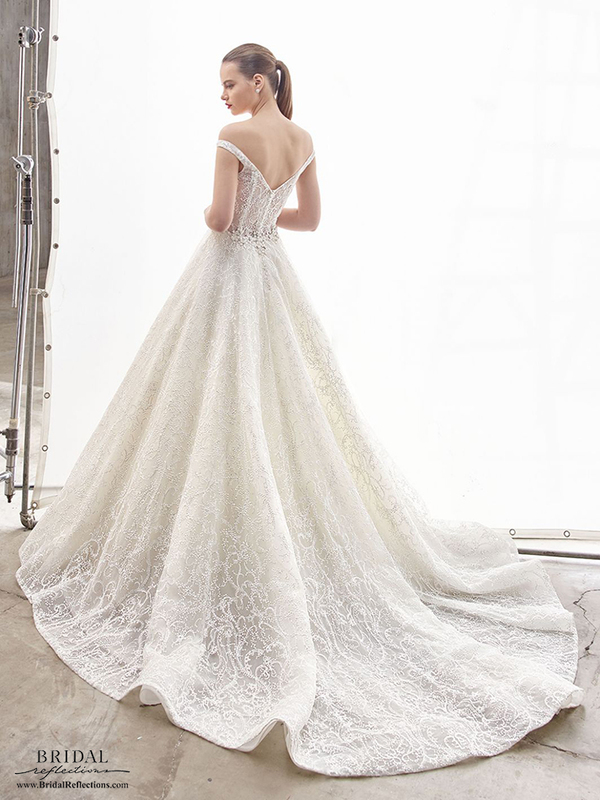 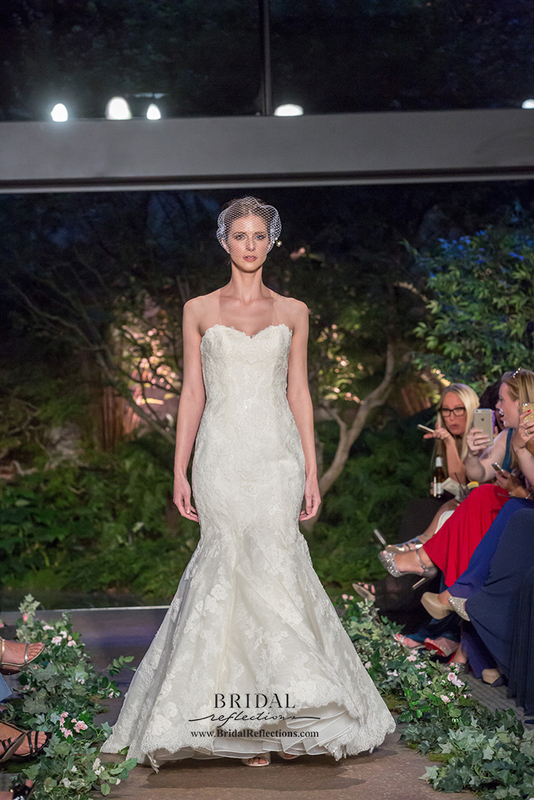 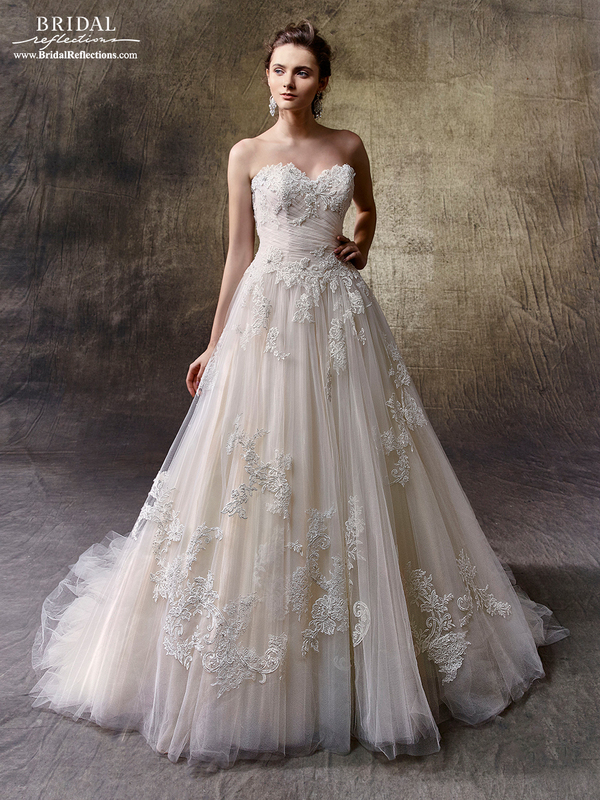 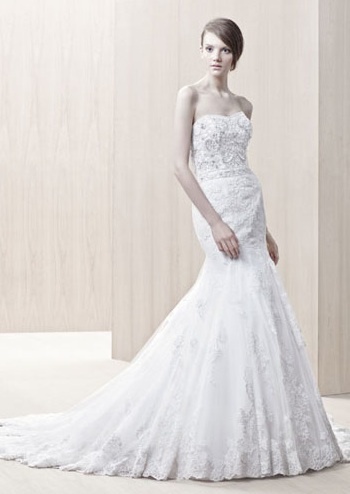 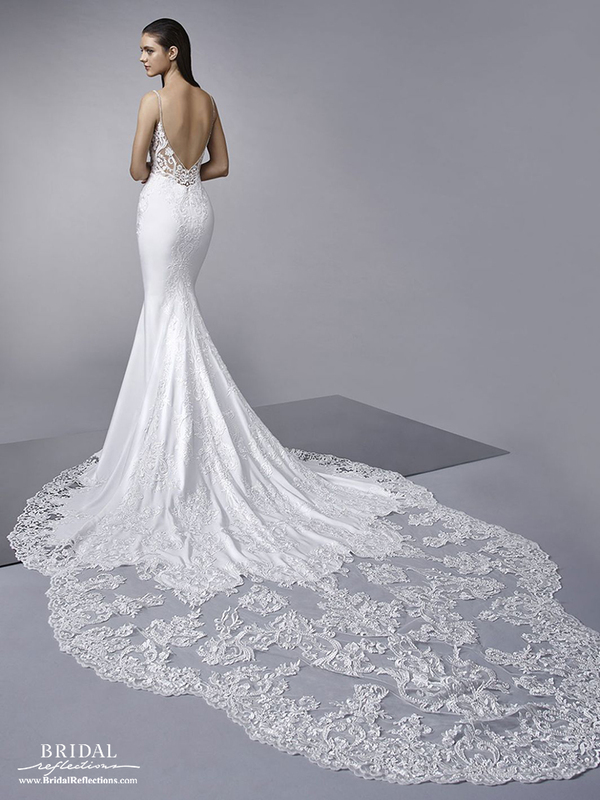 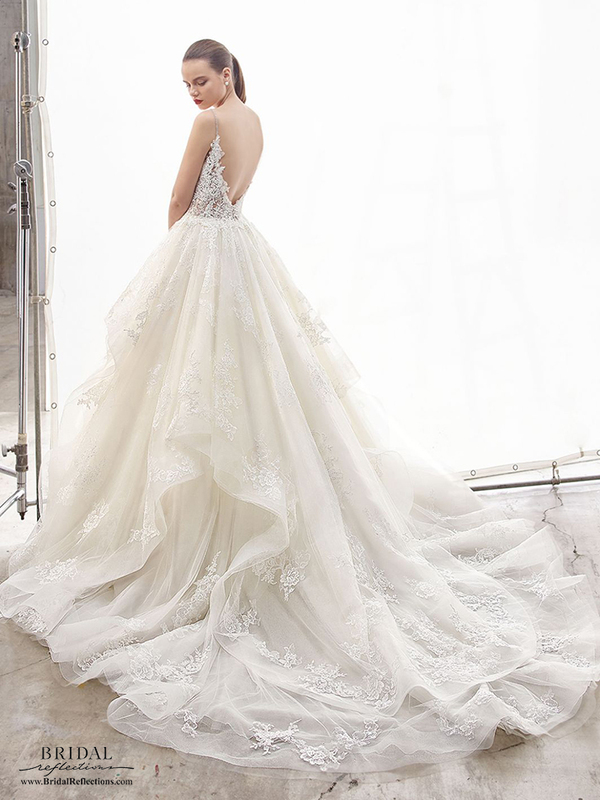 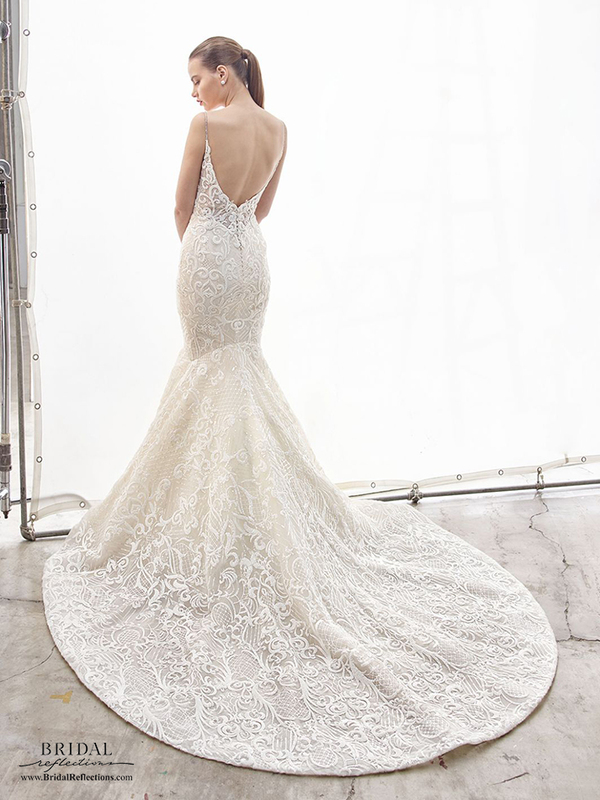 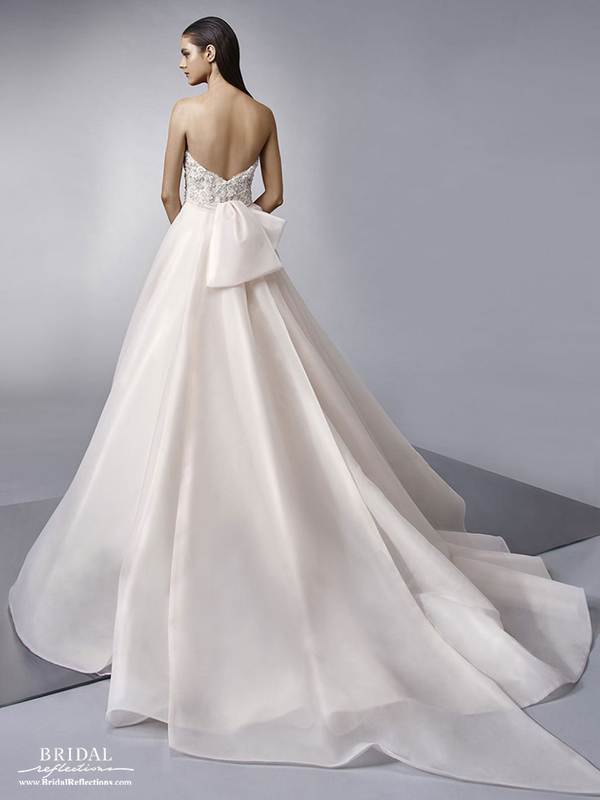 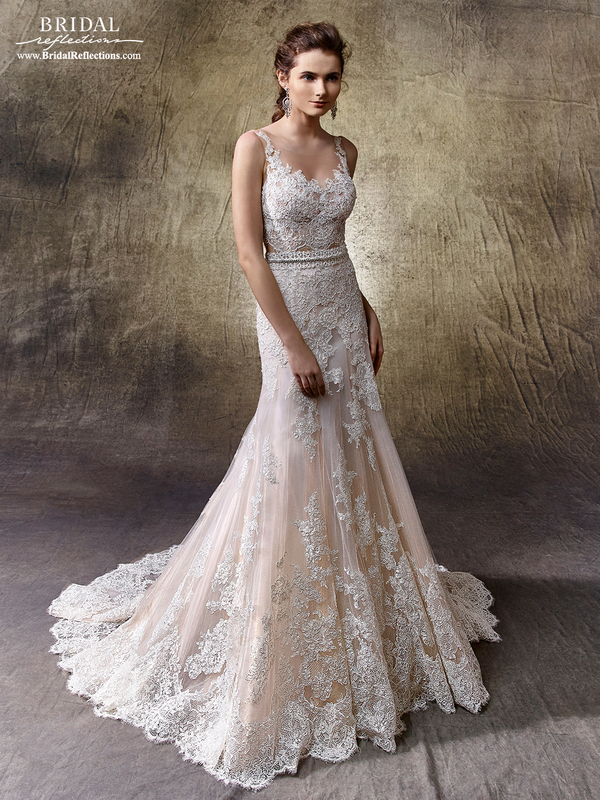 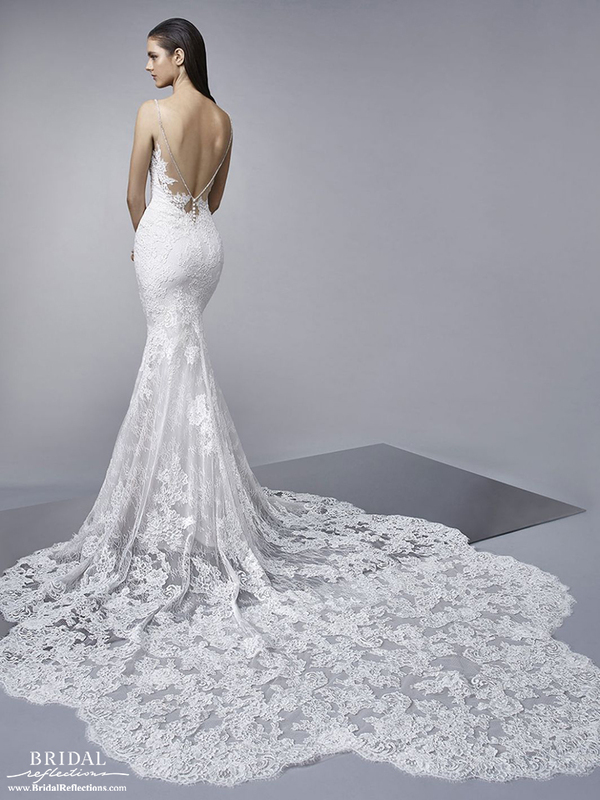 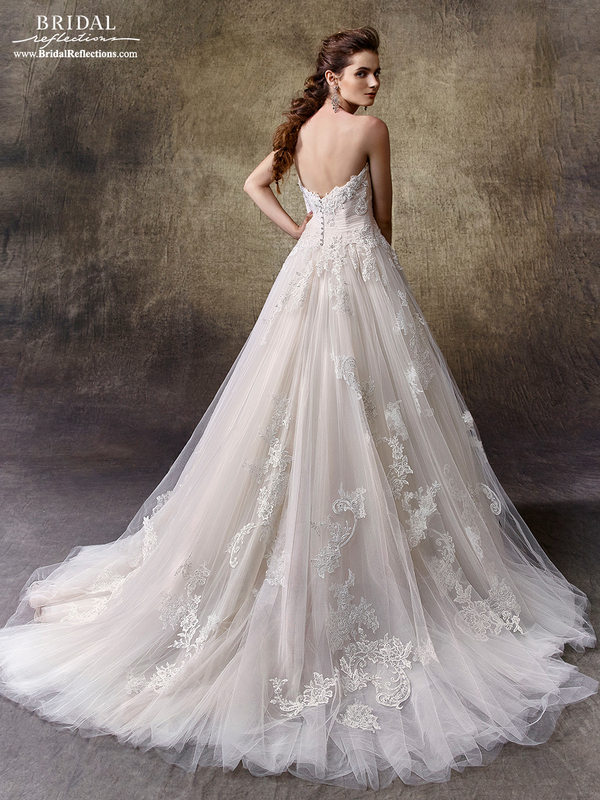 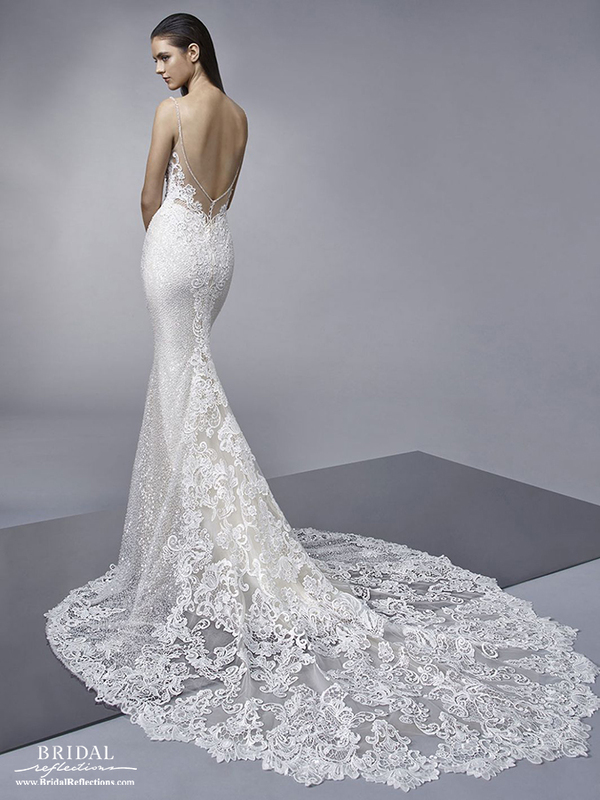 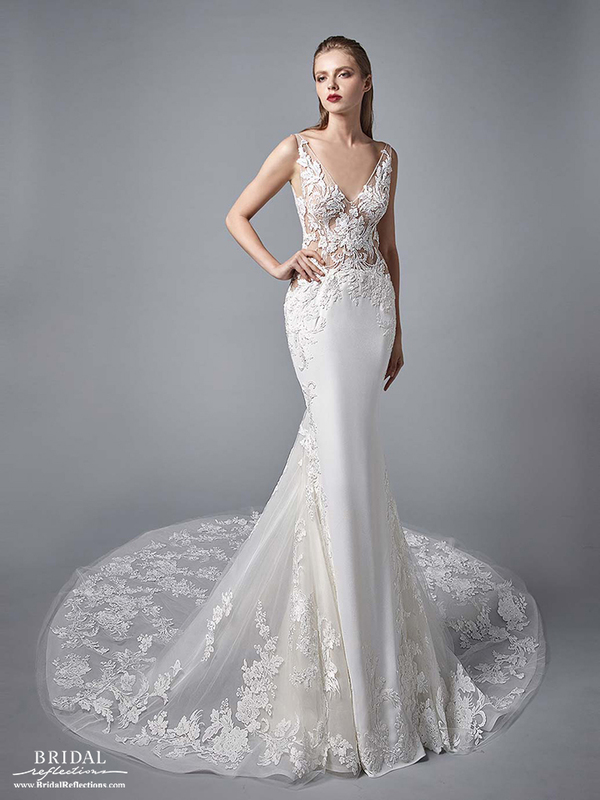 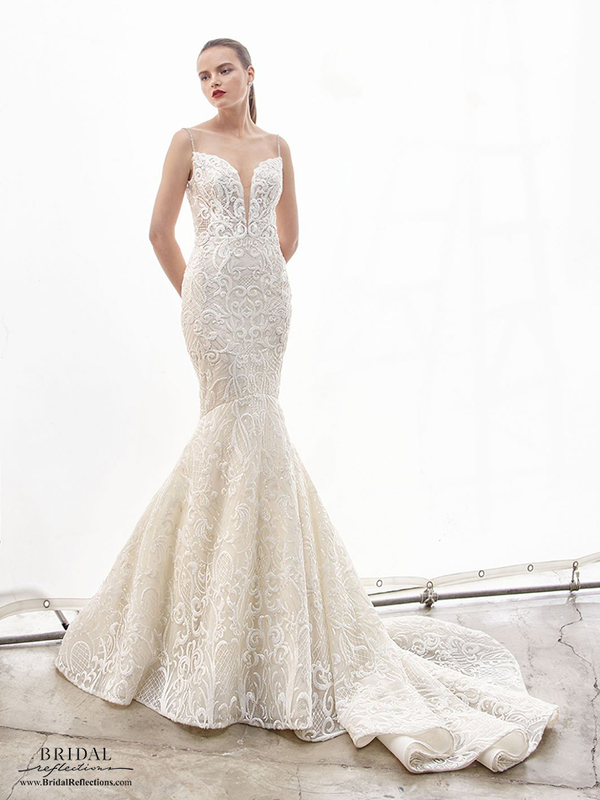 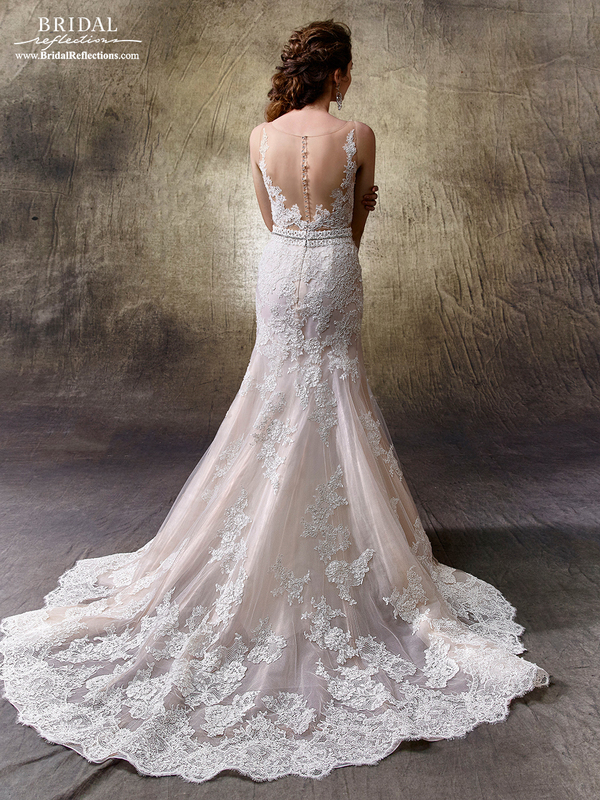 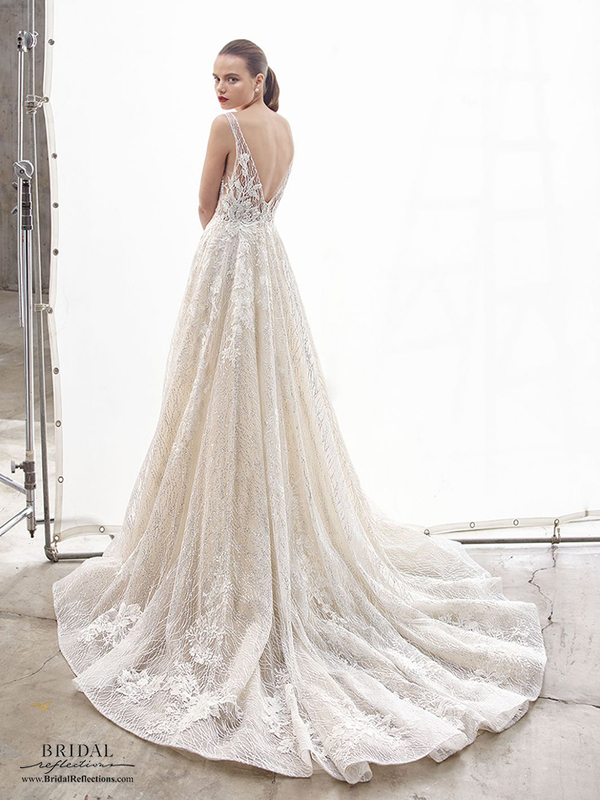 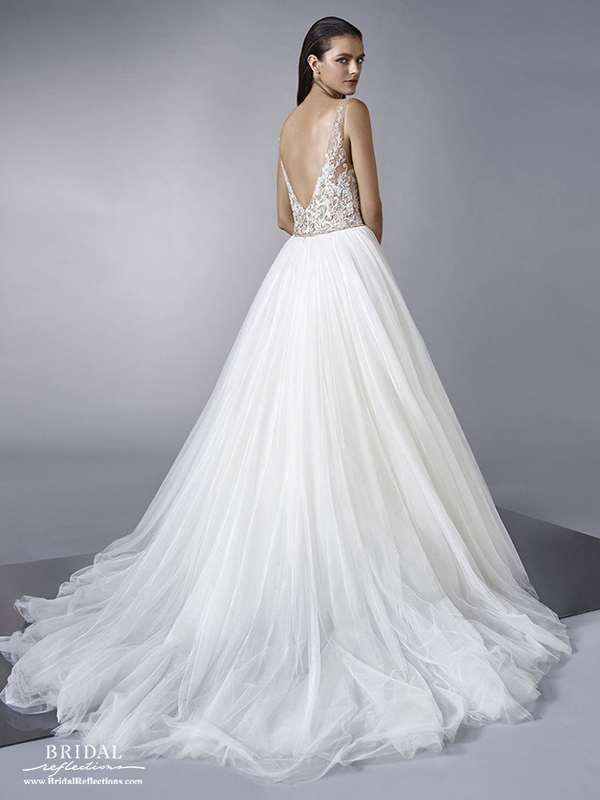 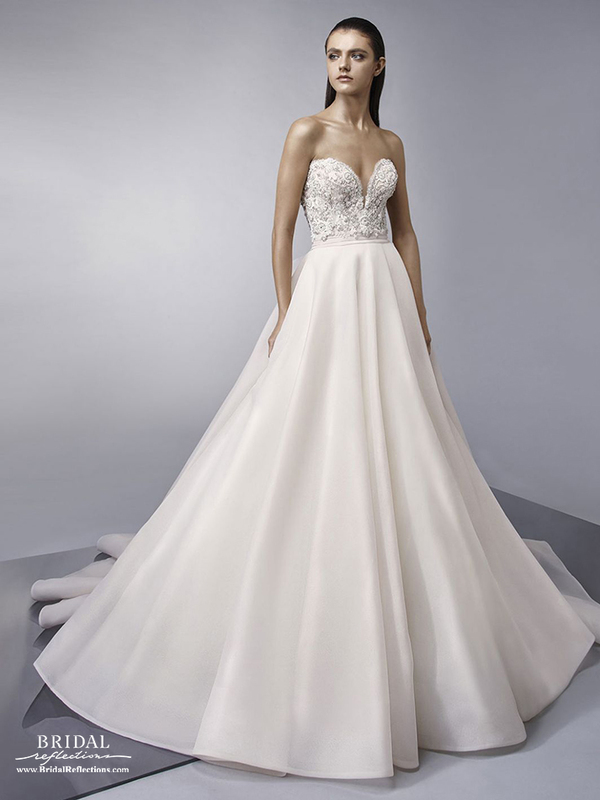 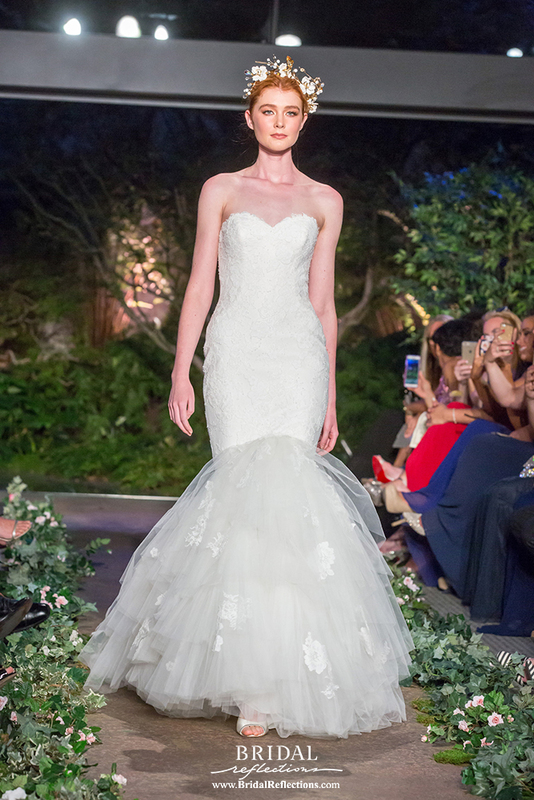 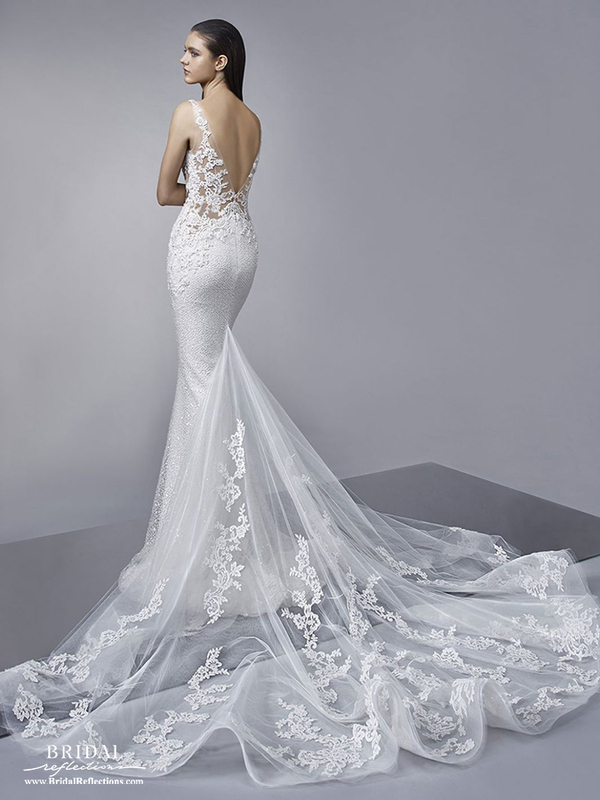 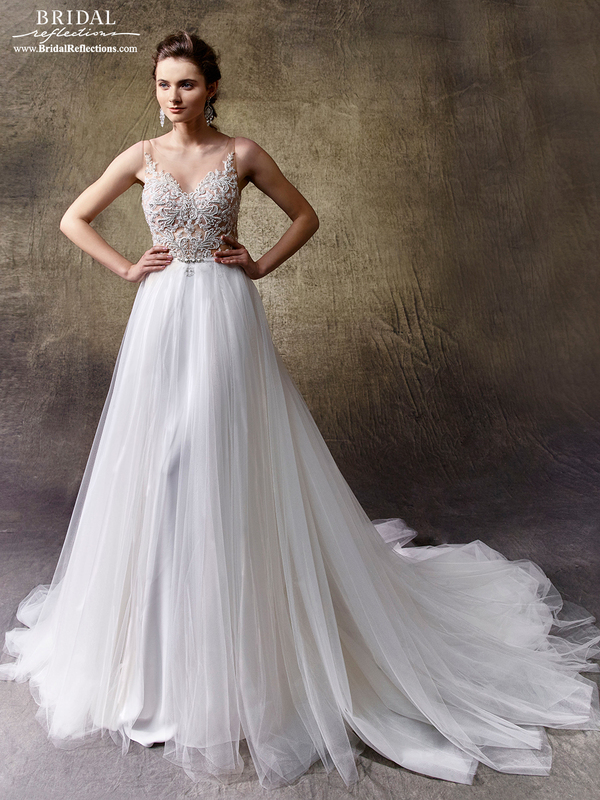 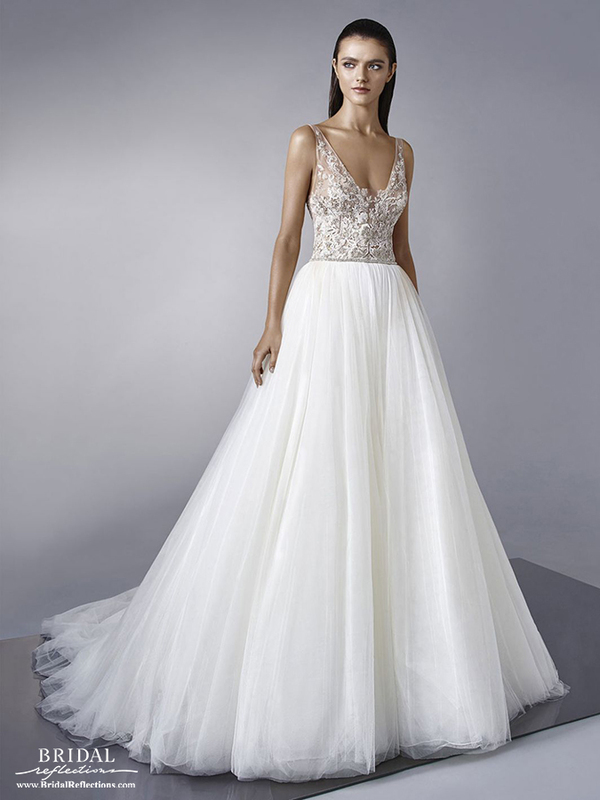 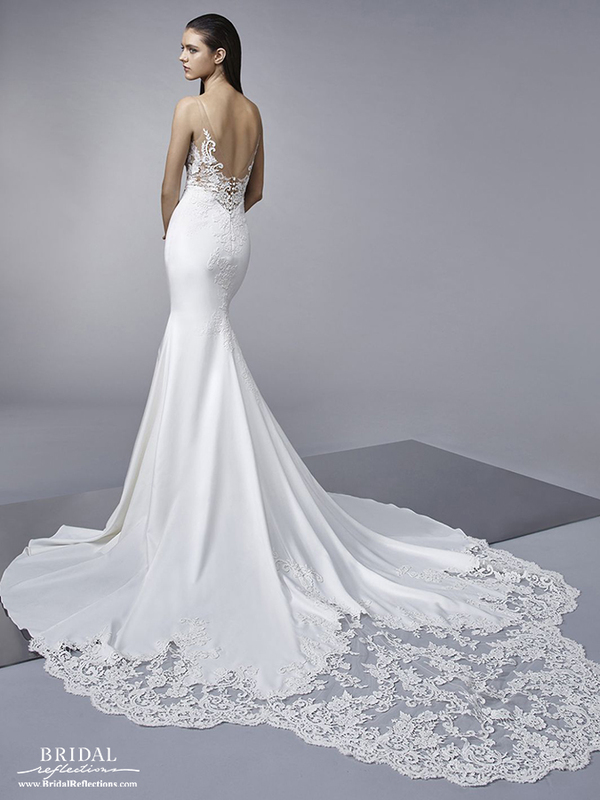 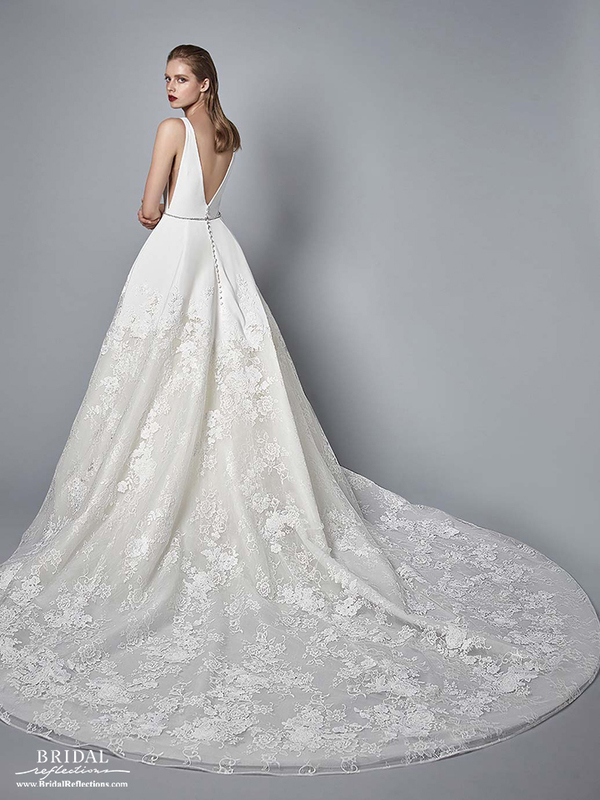 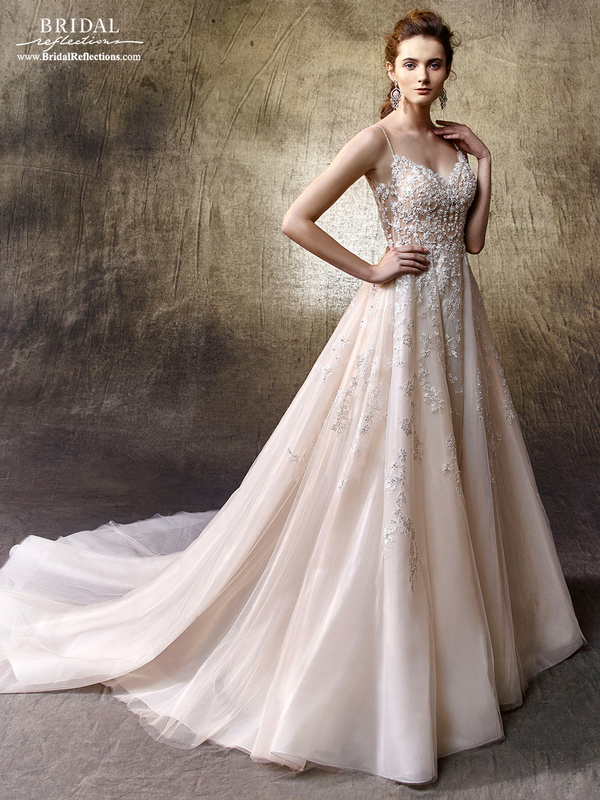 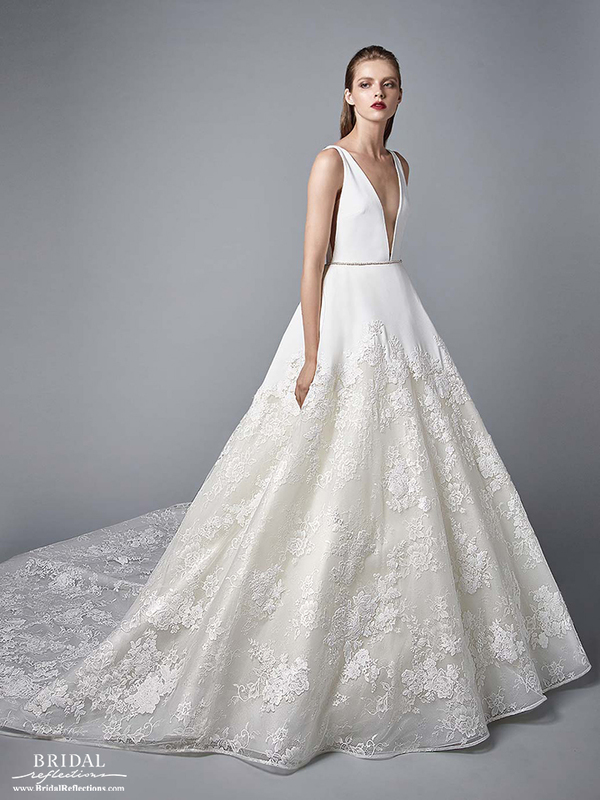 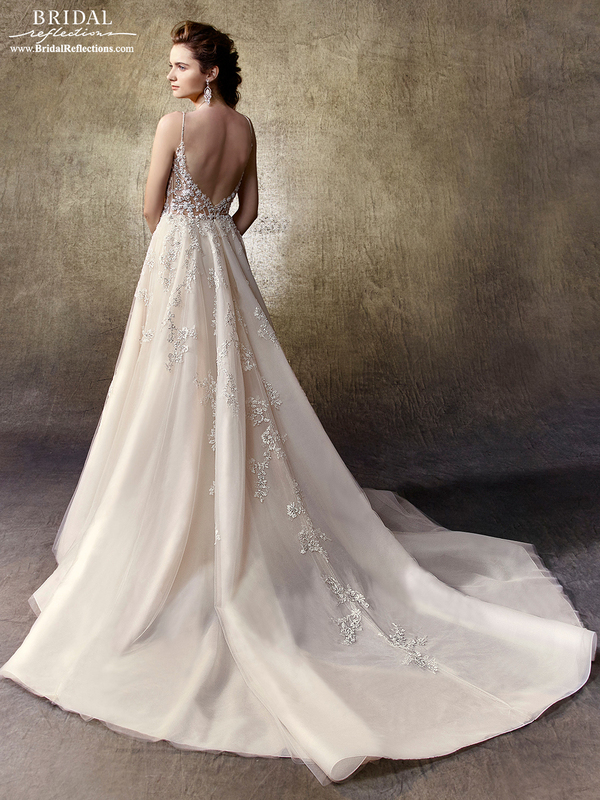 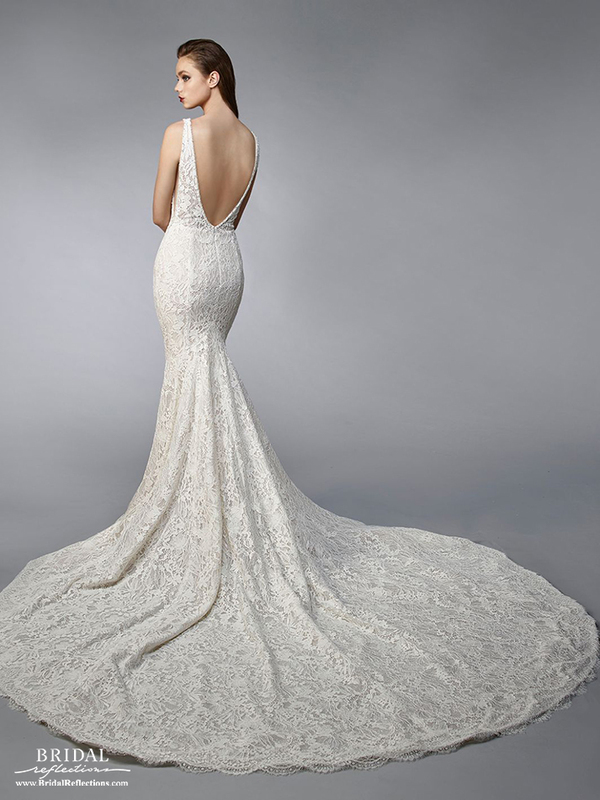 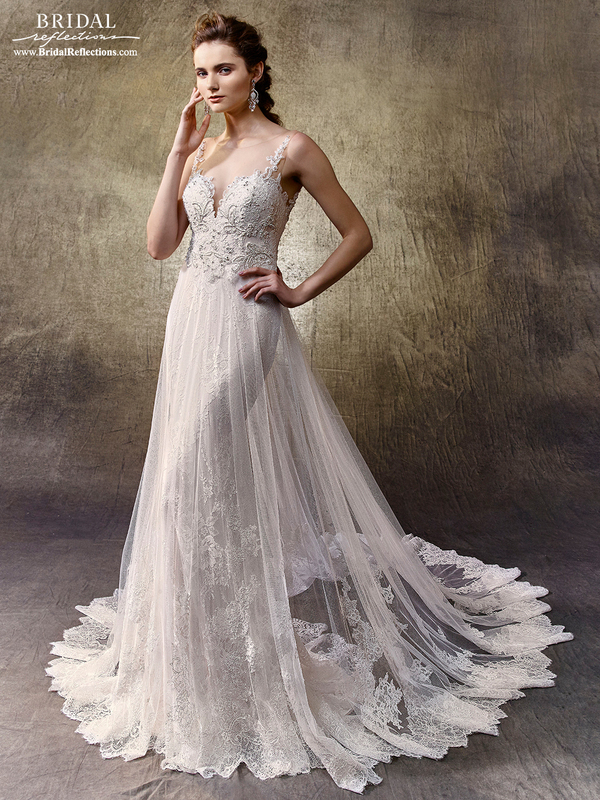 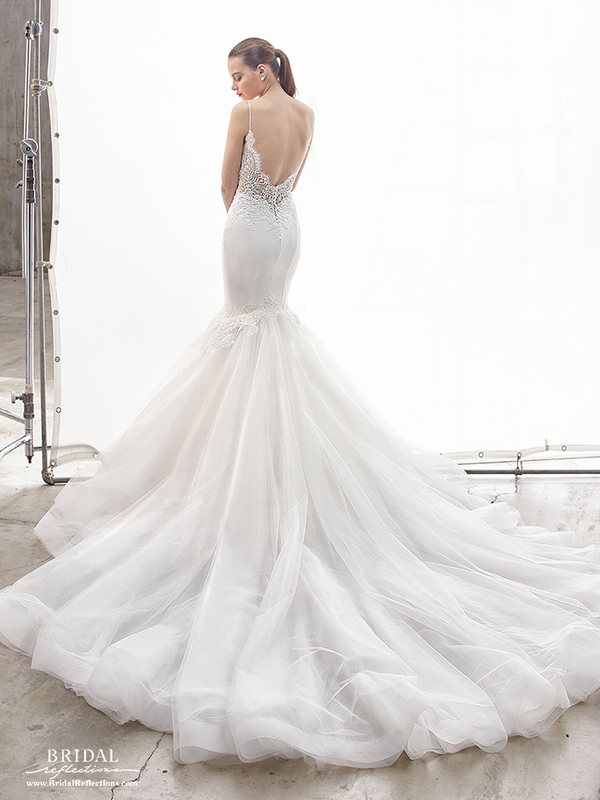 Year after year Enzoani prides itself on providing bridal gowns that have chic silhouettes with a fit and finish to match it, designed by Taiwanese native, Kang Chun Lin. 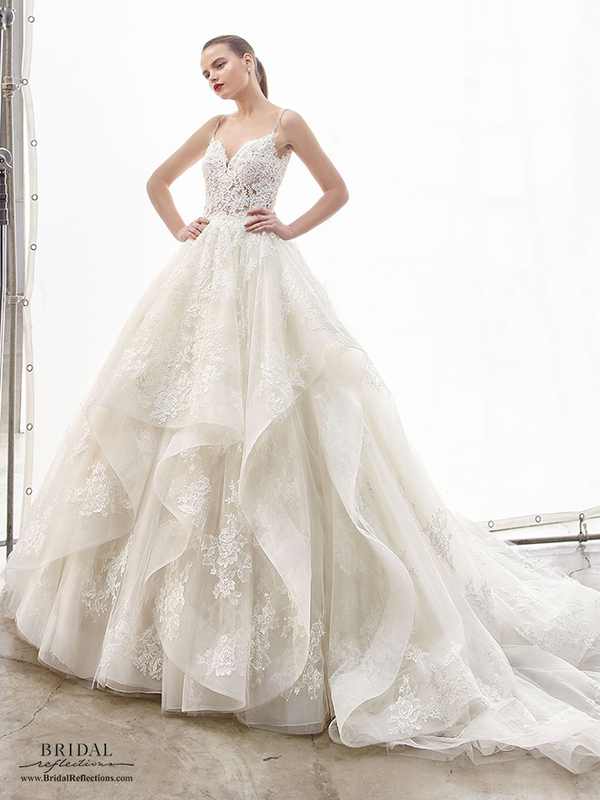 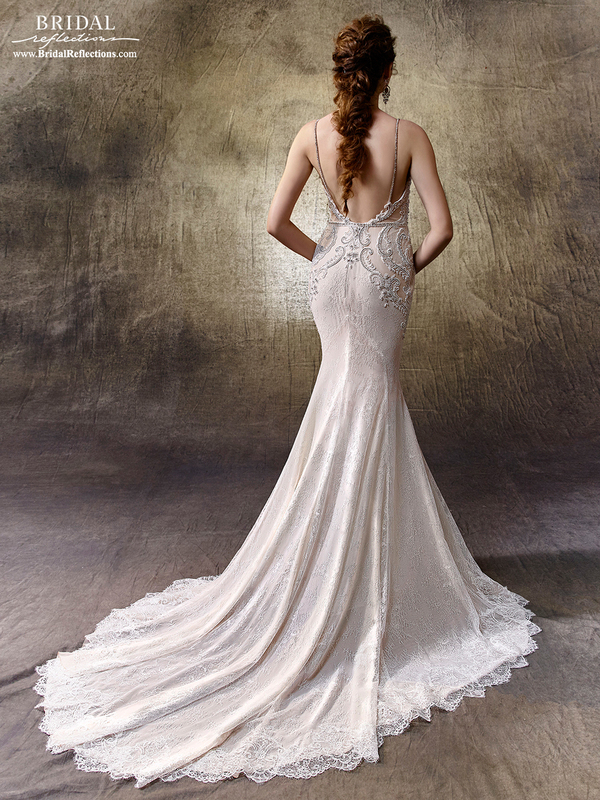 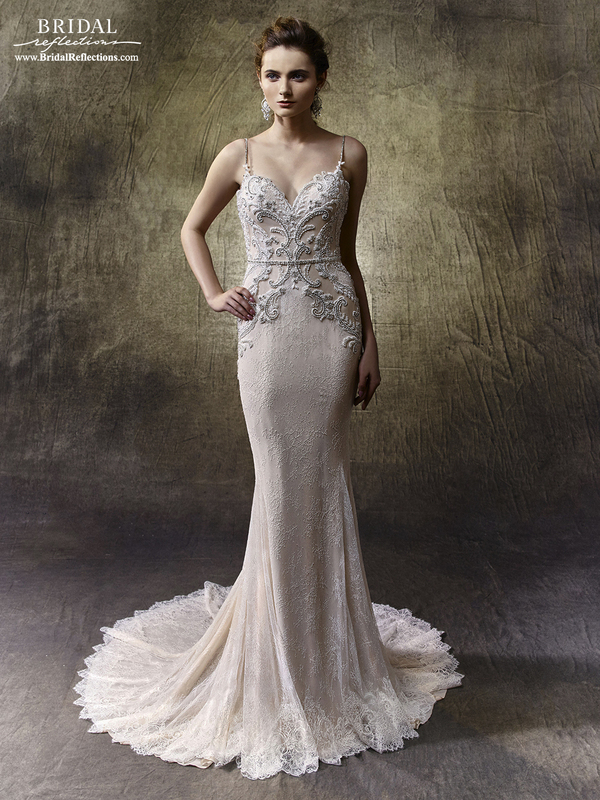 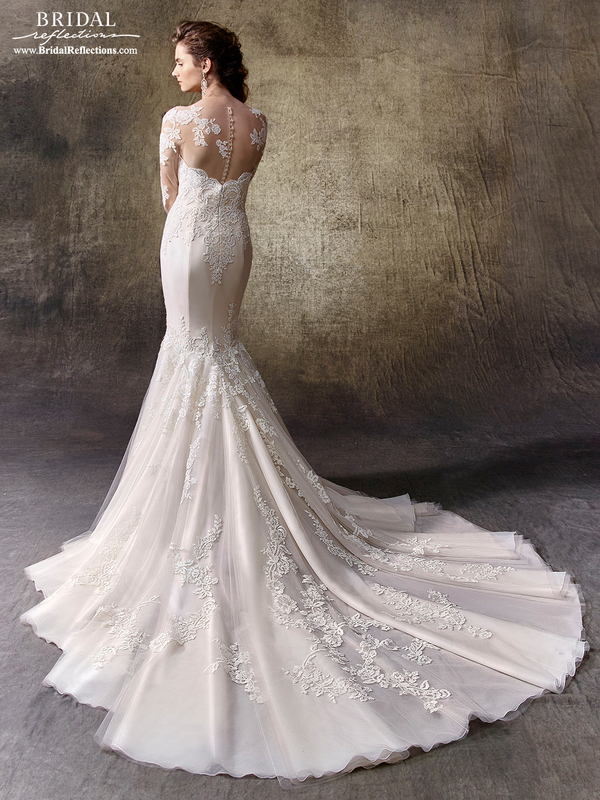 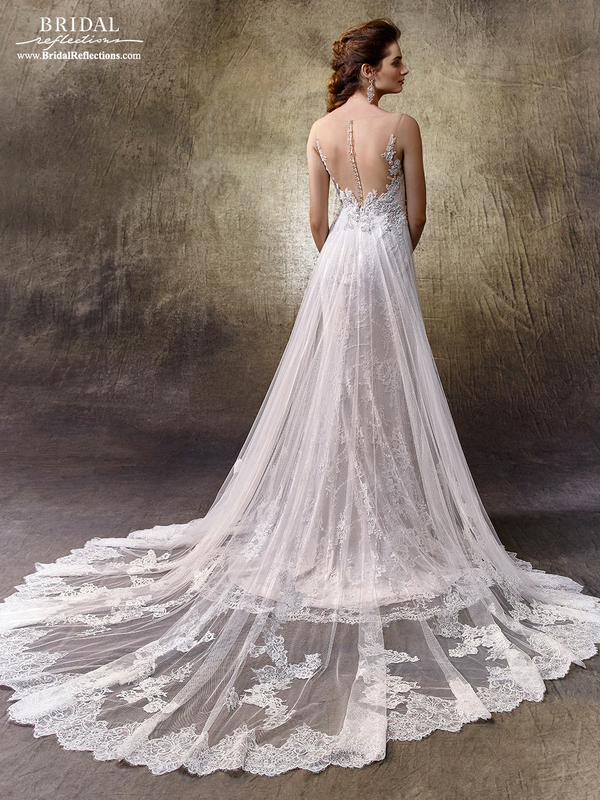 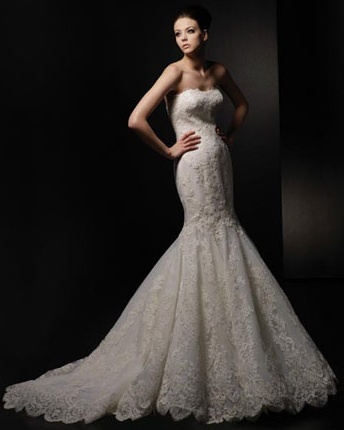 Each bridal gown collection is elegantly embellished with belts and jackets.